Too busy with work and other things to put in the work for a show at the moment. Maybe in a few more years! My photos are were up at Mission Cliffs in San Francisco, California (map here) in February, 2007. Thanks for all of the comments on my show at Berkeley Ironworks! 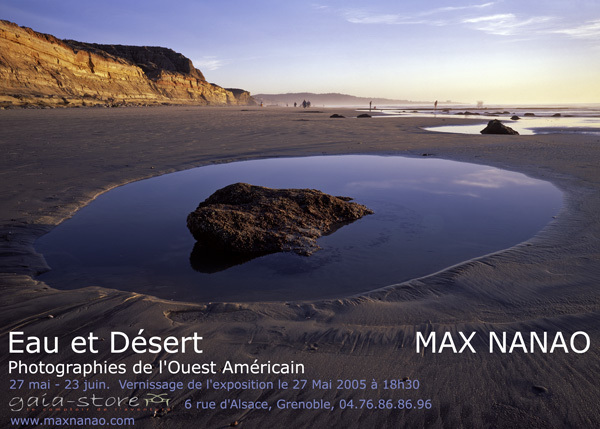 I had a show from May 27 until June 23, 2005 in Grenoble, France. The opening (vernissage in french) and show were both a great success, and I'd like to thank all of my friends for coming to see my work!